AGON DOTA 2 Invitationals Online Tournament Champion. They defeated Neon Esports in the best-of-3 Grand Finals, held on January 6, 2019. Team Execration won the ₱40,000 first prize from the ₱70,000 total prize pool divided among top 3 teams. Execration did came out with a win, but the other seven teams put out a strong fight nonetheless. They almost lost their upper bracket advantage when Neon Esports forced their Grand Finals series to a Game 3. Neon themselves didn't get to the Finals so easily, having to fight through the lower bracket themselves. They eliminated in the lower bracket finals the team IAP, who were themselves cast down to the lower bracket by Execration. 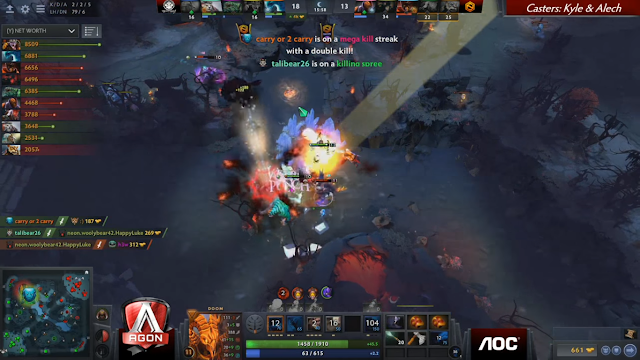 IAP wasn't able to avenge themselves against Execration, as they got eliminated by Neon before they got themselves a rematch. However, it was Execration who came out the strongest in the end. For the whole duration of the tournament, they played a total of 7 games, dropping only one game against Neon. 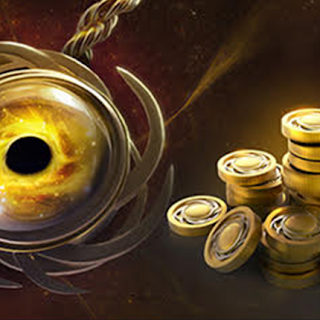 The tournament came with a ₱70,000 prize pool. 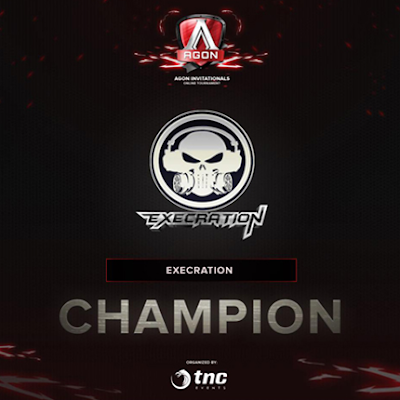 Execration took home the lion's share, amounting to ₱40,000. Neon and IAP took home ₱20,000 and ₱10,000 as consolation, respectively. Although the rest of the teams didn't get part of the earnings, their presence in the AGON Dota 2 Invitationals still helped them hone their skills. The opportunity to go against some of the country's best teams already pays for itself. What can you say to Team Execration being the last team standing among 8 teams in this "Contest of Champions" of AGON DOTA 2 Invitationals 2019. Just leave your comment below.